day in the village we will visit its ancient and modern churches, meet with its people, enjoy the lovely scenery and visit its world famous brewery. 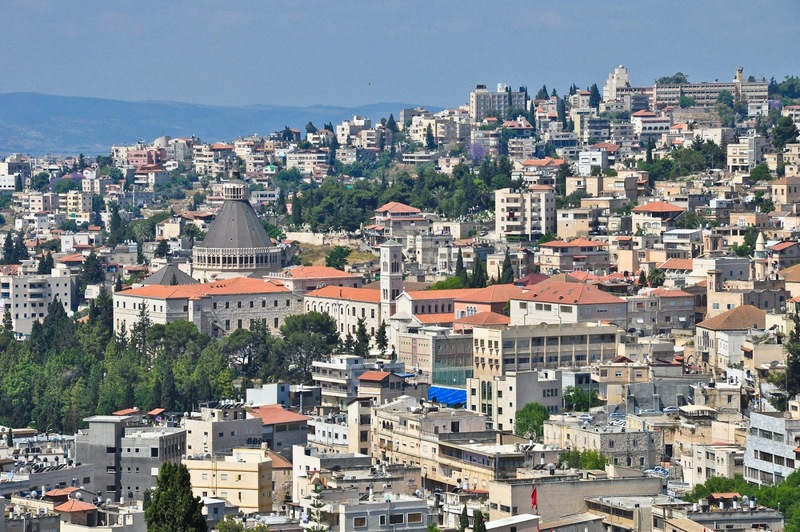 After entering Taybeh by a mix of public and private transport (depending on the number of people), the group will continue on foot, visiting the archeological site of the Byzantine St. George's Church, one of the village craft workshops, and a tour of the local Catholic Church. 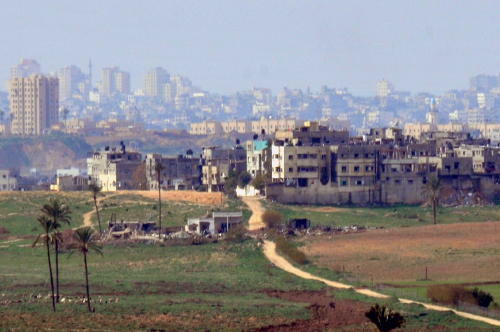 The partially restored old section of Taybeh dates back to the Ottoman era and the views from the upper part of the village are spectacular. You will also have an opportunity to interact with people you meet, and enjoy a lunch at a hilltop restaurant. The Taybeh Brewery was established by two brothers in 1995 in the Christian village of Taybeh. One of the owners of the brewery will be on hand to discuss the development of the brewery and life in the village, one of the few Christian enclaves in the Ramallah area. Visitors will, of course, be able to sample this great beer. 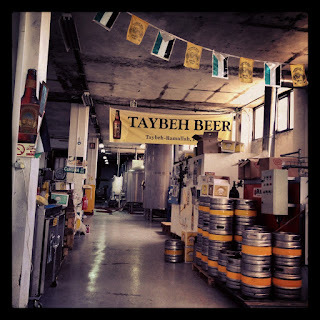 Taybeh has developed a local reputation among beer connoisseurs from Jerusalem to Tel Aviv. 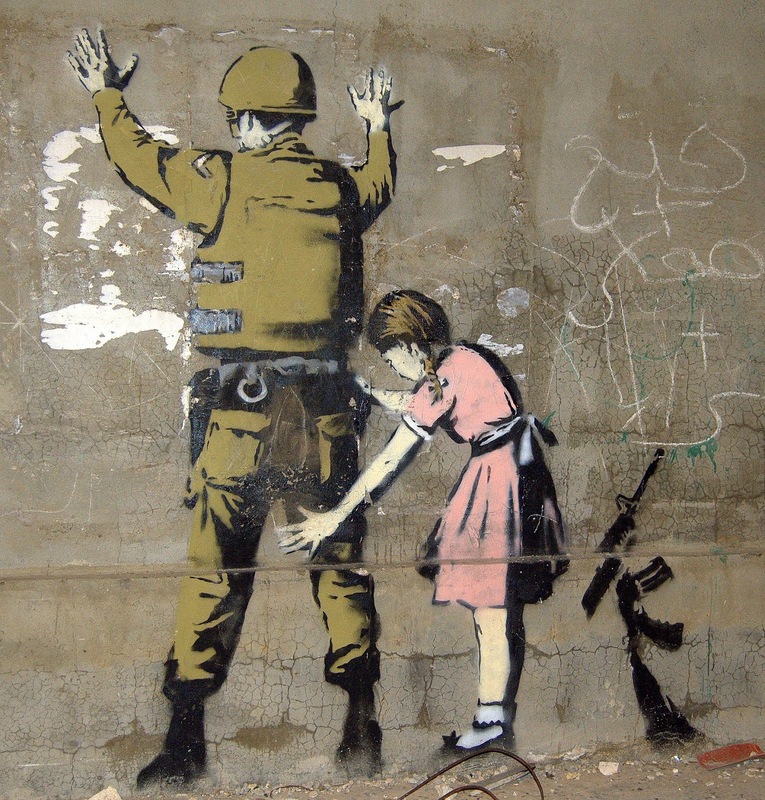 Unfortunately due to the ongoing occupation it is not widely available except in East Jerusalem and a few select bars in Israel. 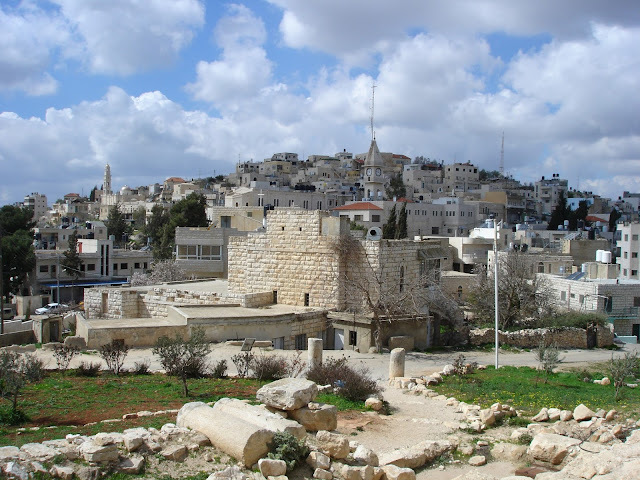 Taybeh today is a dynamic village which welcomes visitors with hospitality and warmth.